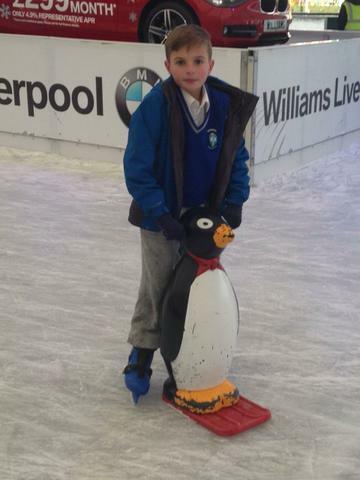 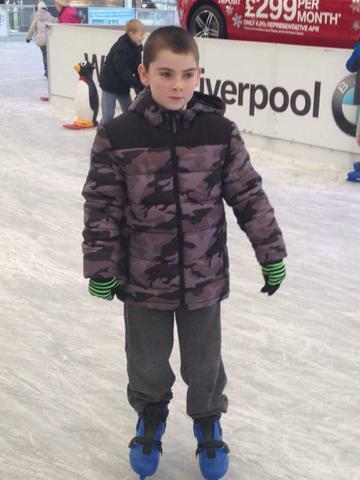 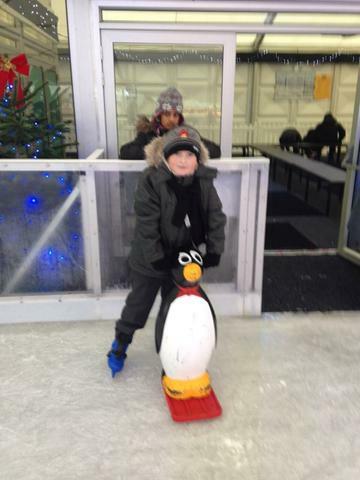 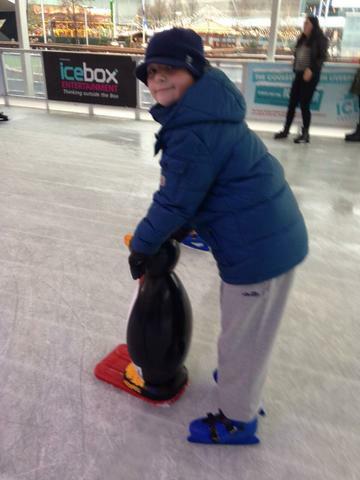 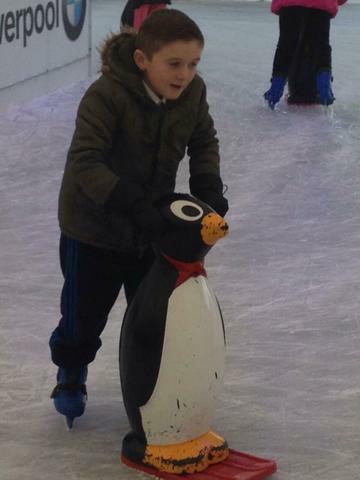 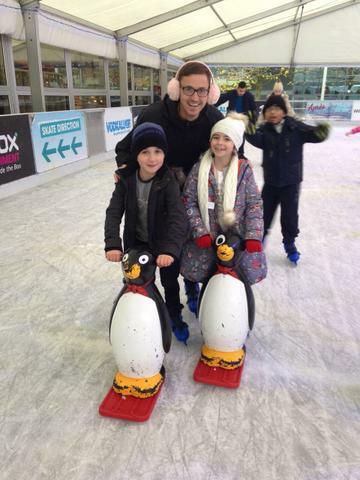 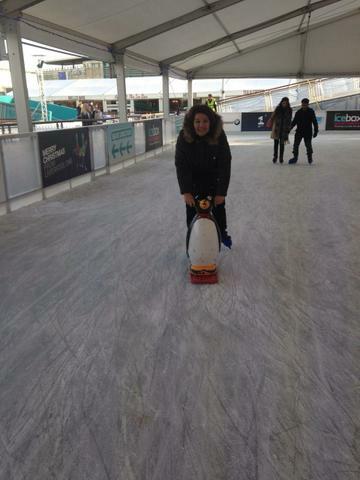 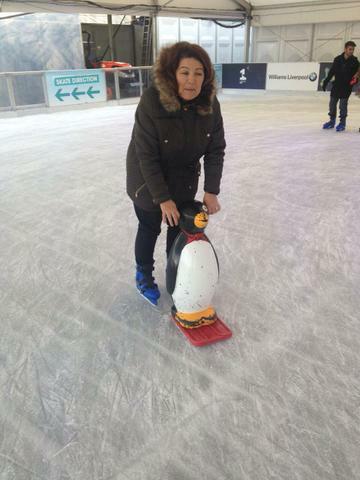 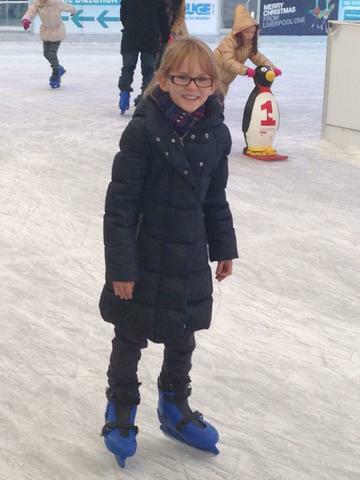 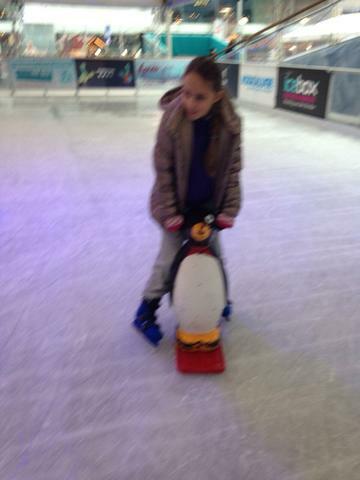 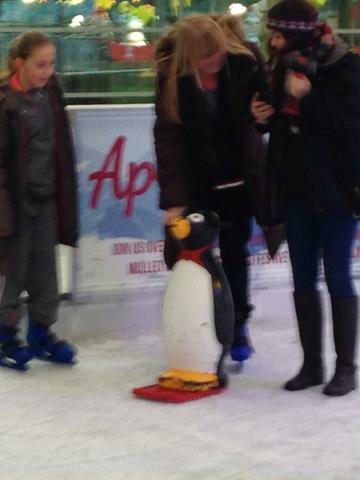 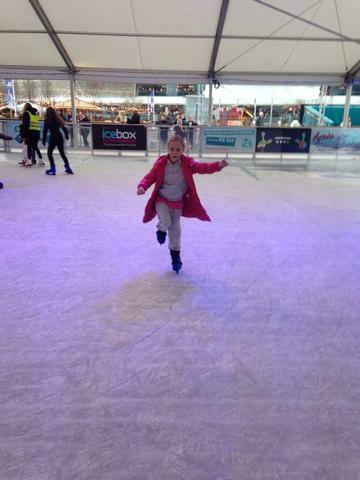 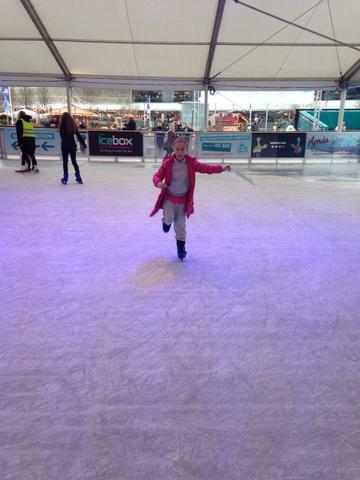 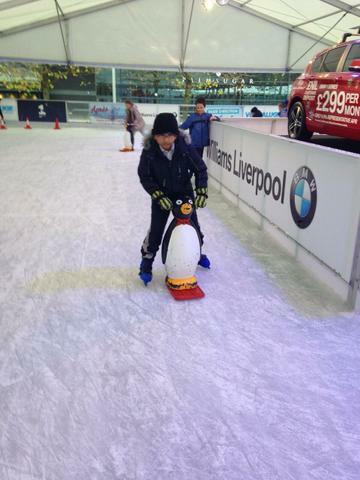 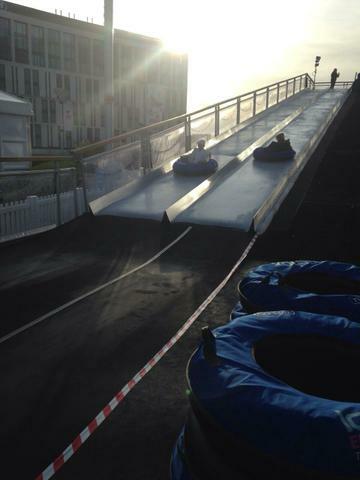 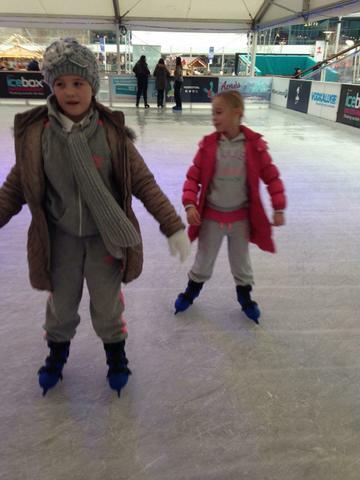 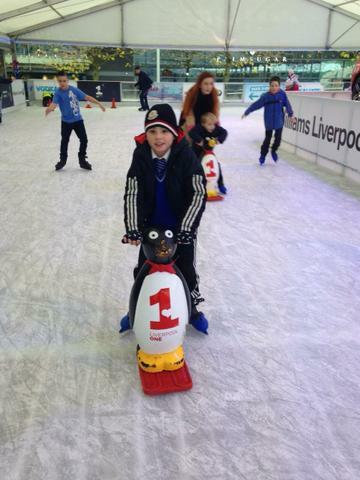 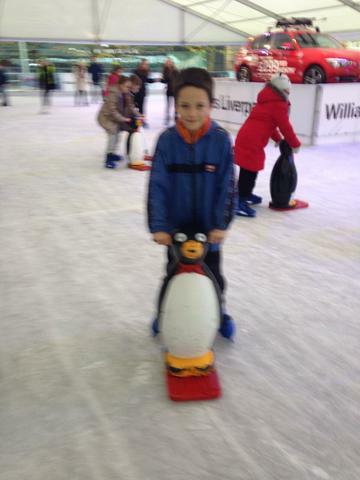 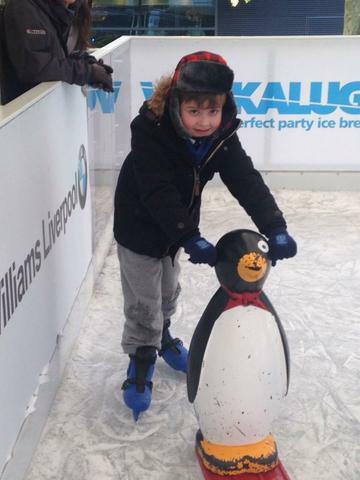 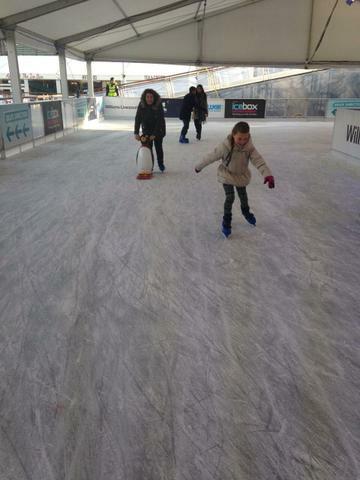 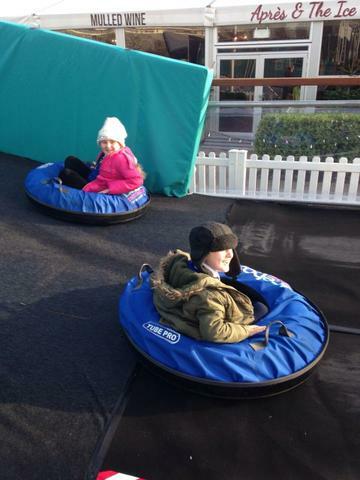 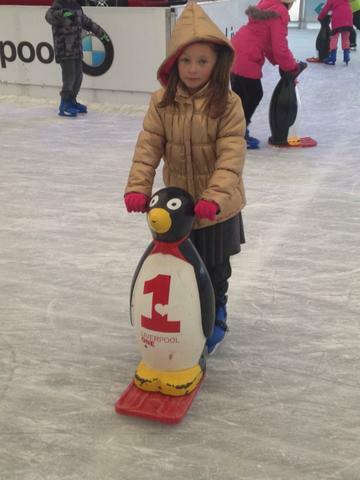 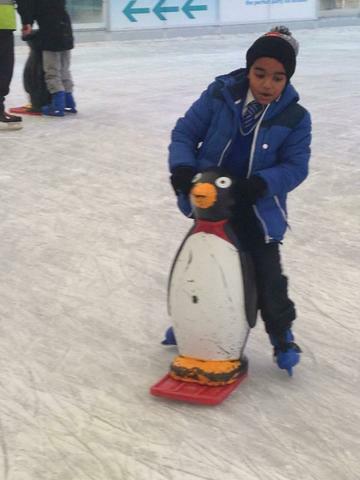 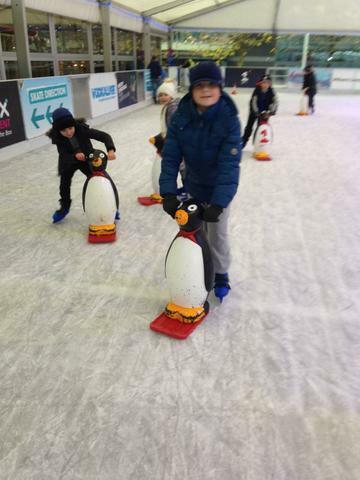 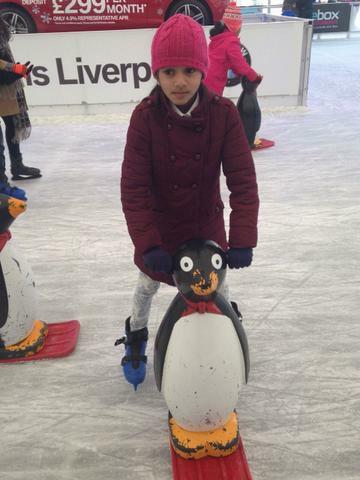 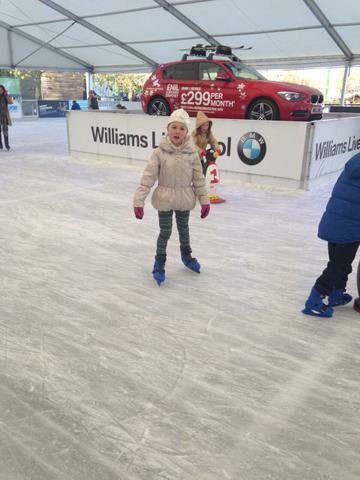 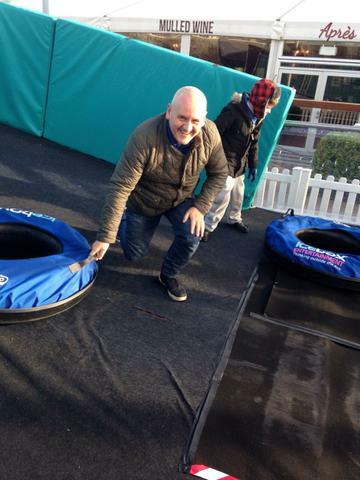 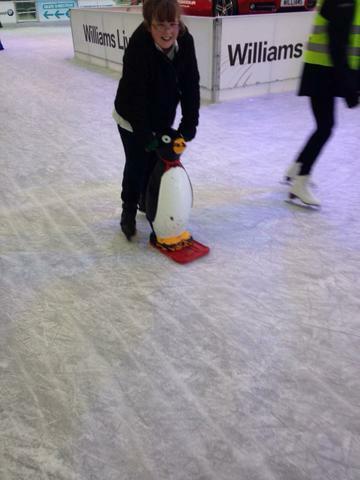 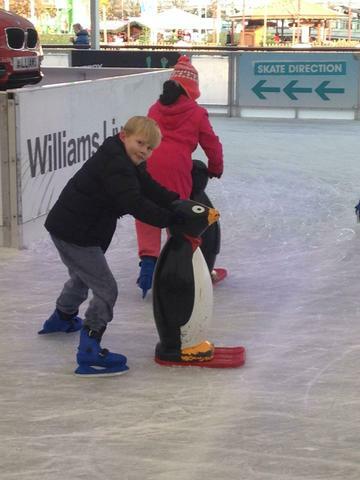 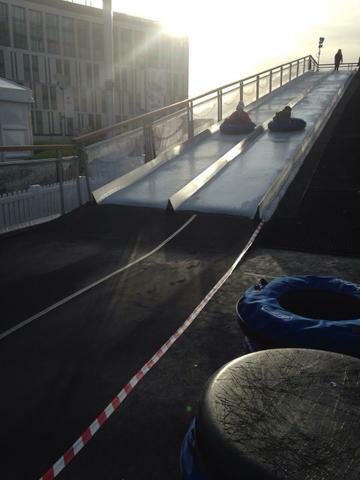 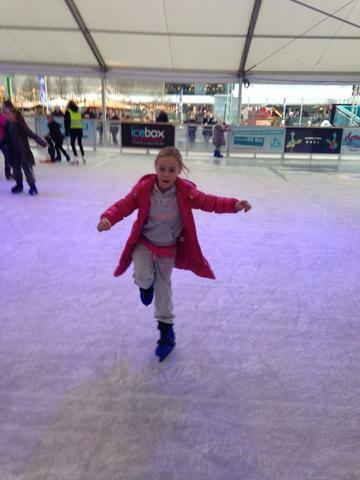 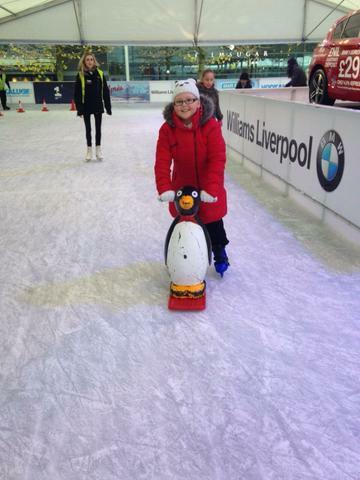 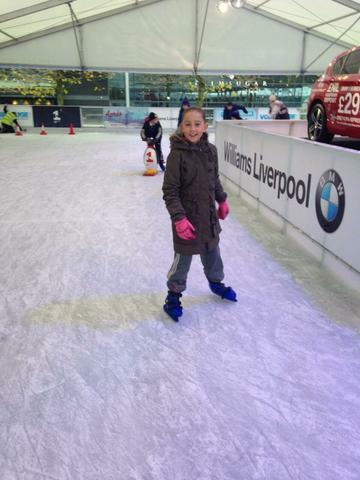 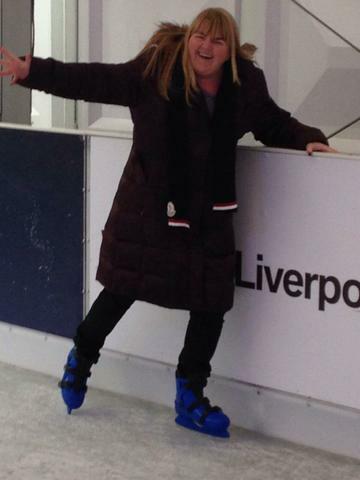 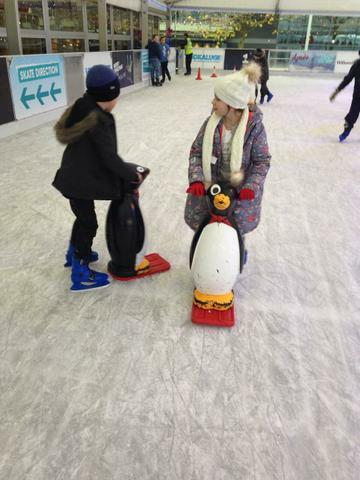 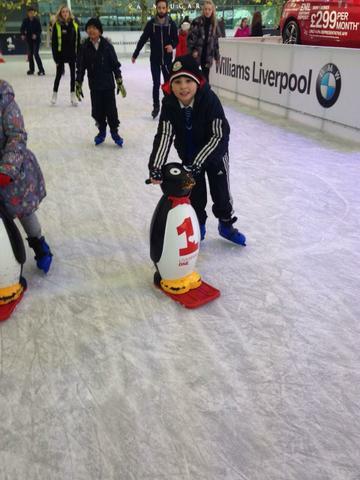 Children from KS2 enjoyed an afternoon ice skating at the Winter Wonderland in Liverpool One this week. 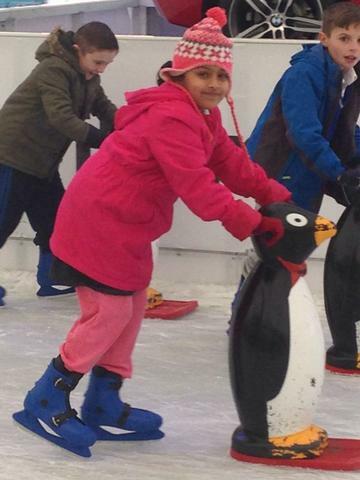 Children were chosen who have worked particularly hard this term, displayed good behaviour, return home learning regularly and are good role models to others. 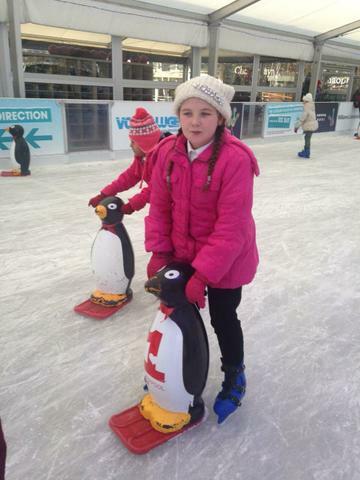 They had a fantastic time and the children enjoyed being rewarded for their hard work in school.